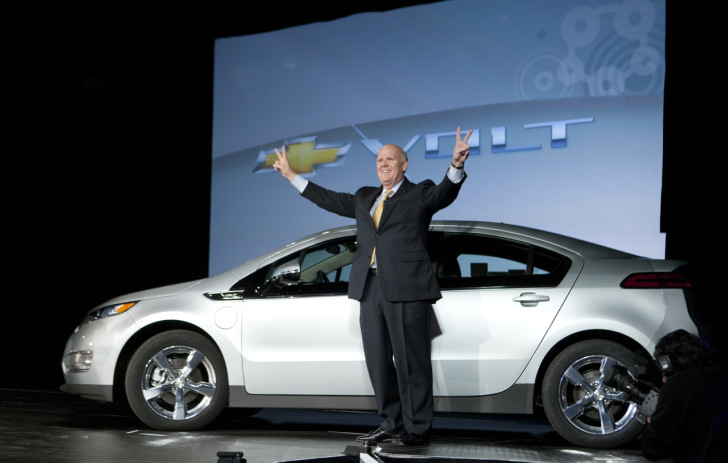 Former General Motors vice chairman Bob Lutz recently took to his Forbes blog to defend the Chevy Volt, which has been under fire since GM announced plans to stop production for five weeks due to rising inventory. Now there’s an interview with General Motors CEO, Daniel Akerson, who recently chatted with Fortune to discuss many of GM’s current issues, including the Volt. Read on to see what Akerson said about the car and the way its being portrayed in the political arena. Most of the Volt’s problems started this year, when the National Highway Safety Transportation Administration started a safety investigation into the Volt’s battery, which killed sales of the Volt in January. Following the investigation, GM made several safety enhancements to the Volt’s battery and according to Akerson, the Volt outsold the Nissan Leaf and Mitsubishi iCar electric vehicles in February. “We are not giving up on the Volt. It is a viable car, it’s a great car,” he said. Akerson also pointed out that the current production shut-down of the Volt is not the first time that GM has paused production. Last November inventory numbers increased, so GM shut down production for two weeks. 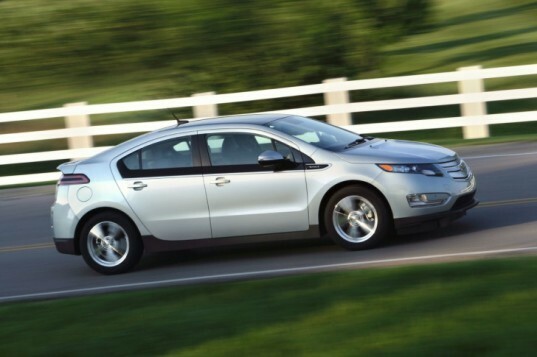 “The Volt has an aura about it, because it is unique, because it says so much about innovation and alternative fuels. Okay, it gets a lot of press, good and bad, but, in fact, we sold more Volts in the first year than Toyota sold Priuses in its first year,” Akerson explained. Obama recently stated that he might buy a Volt when he’s out of the White House, which created even more of a connection between the president and the car. “So, he’s associated with the Volt, and let’s face it, there’s a political discourse ongoing in this country for this year in particular, and so it draws more attention than I think is necessary,” Akerson told Fortune. Former General Motors vice chairman Bob Lutz recently took to his Forbes blog to defend the Chevy Volt, which has been under fire since GM announced plans to stop production for five weeks due to rising inventory. Now there's an interview with General Motors CEO, Daniel Akerson, who recently chatted with Fortune to discuss many of GM's current issues, including the Volt. Read on to see what Akerson said about the car and the way its being portrayed in the political arena.